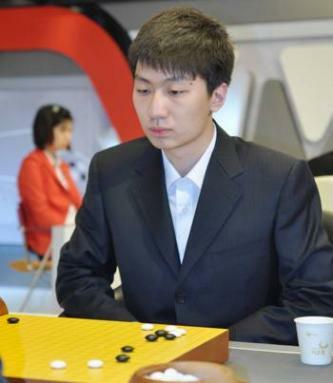 Dang, 4p is one of his favorite professionals and for some months he collected Dang's games on WBaduk. You can find 157 games here in NGF format. You can easily convert them to SGF or use game editors like MultiGo or SmartGo. ty, i enjoeyed observing D.Y. progress in BC Card cup ad expect a lot of fun from these games.